The acquisition of Apogee Legal and the incorporation of its advanced analytics and legal expertise into the Seal ICA platform gives users access to a broader and deeper set of analytics and insight. That insight empowers users to manage their business’s legal and regulatory exposure, and extract valuable intelligence and data from complex documents such as vendor and customer contracts, financial documents, lease agreements and a plethora of others. All members of the Apogee team will be joining Seal and Seal will be expanding Apogee’s Charlotte, North Carolina, operations further as Seal’s east coast development center. Apogee co-founder, Matt Miller, will be responsible on an ongoing basis for leading both the Seal analytics production group and the Seal legal solutions team, and will have oversight of Seal’s Charlotte operations. Apogee co-founder, Steve Harber, a veteran of more than 20 years in the legal technology arena, will focus on building out the Seal legal solutions strategy and the Seal legal partner channel. Apogee co-founder, Jim Wagner, will become chief strategy officer for Seal. In his capacity as chief strategy officer, Wagner will work closely with the Seal executive team to create, communicate and ensure the execution of the strategic plan for the company. Seal’s acquisition of Apogee is effective as of July 1, 2018, and all regulatory and other consents have been received. The decision to combine Seal’s market-leading artificial intelligence platform with Apogee’s comprehensive advanced analytics suite for the enterprise, follows the announcement of Seal’s global partnership with DocuSign on June 20, 2018, which will see Seal power DocuSign’s broader System of Agreement strategy to automate and connect the entire process of how agreements are prepared, signed, enacted and managed. 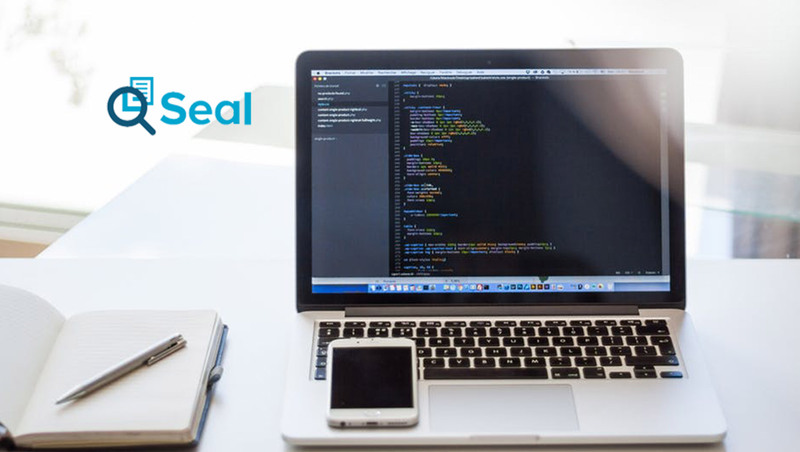 Seal Software also recently disclosed that it had secured a $30 million investment from Toba Capital, the company’s principal existing investor, to support its next stage of growth. Now ranked as one of the fastest growing companies in North America by Deloitte, in its most recent list of the Technology Fast 500, Seal Software is considered one of the most authoritative and innovative developers of AI technologies for the enterprise.